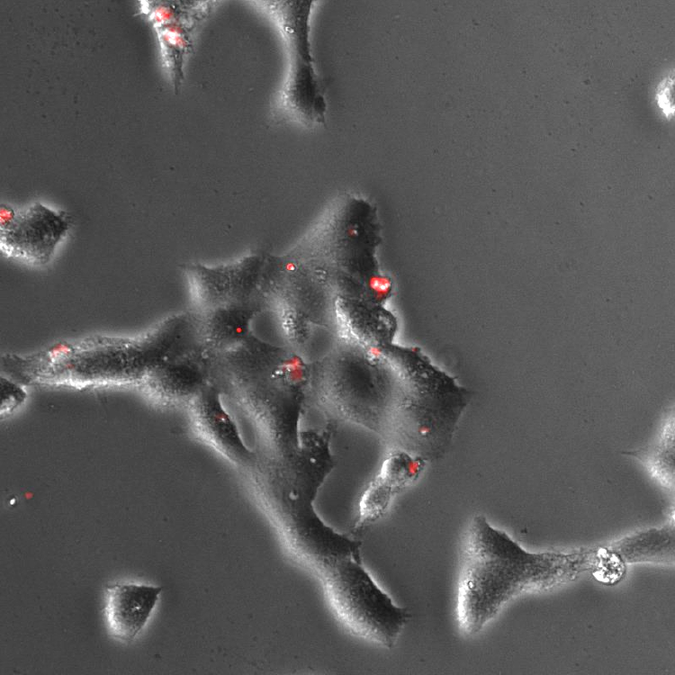 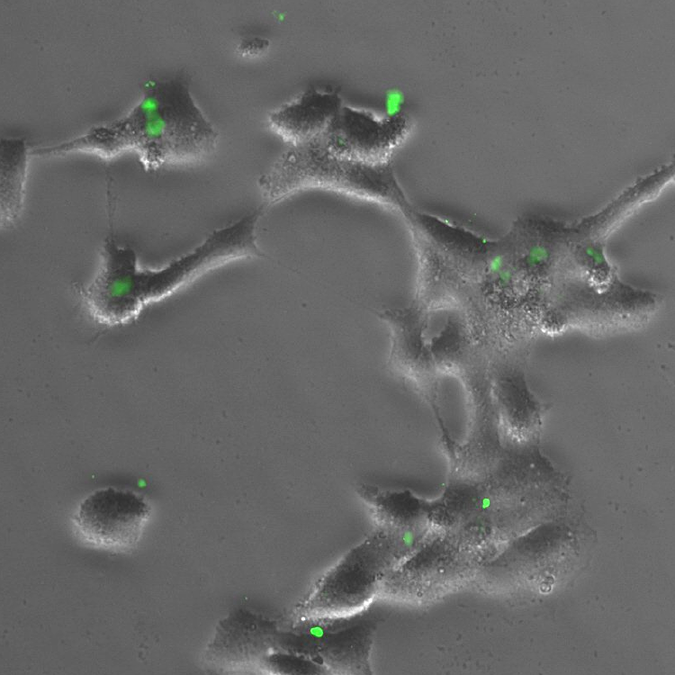 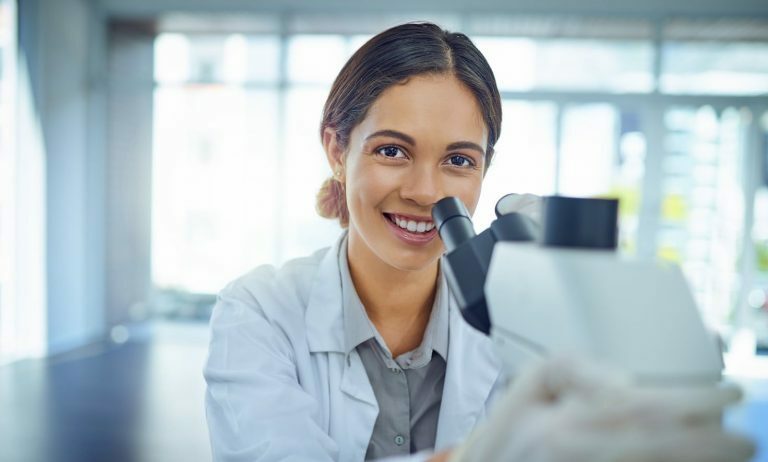 Easily track exosomes and their cargo with our ready-to-go Cyto-Tracers, ExoGlow reagents, and XPACK products, as well as make-your-own XPACK lentivectors. 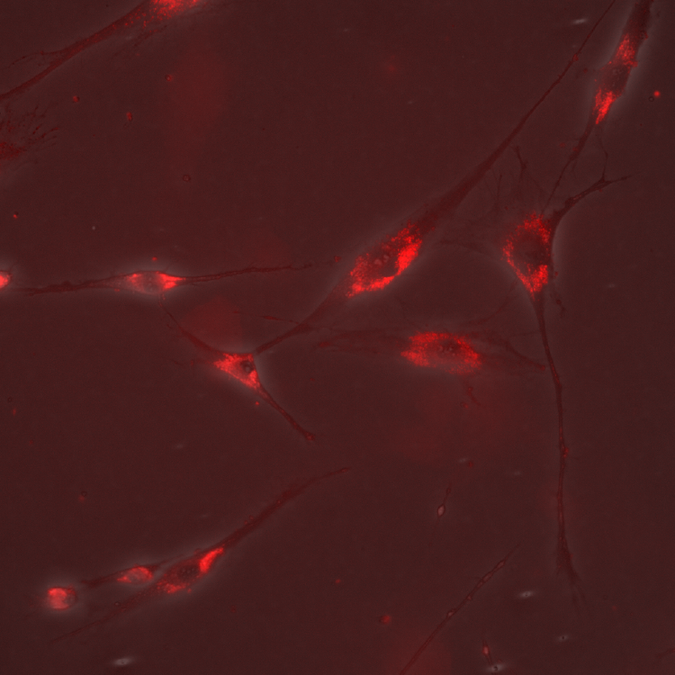 Label EV proteins red (573 nm excitation/588 nm emission) with a reagent specifically optimized for EV labeling. 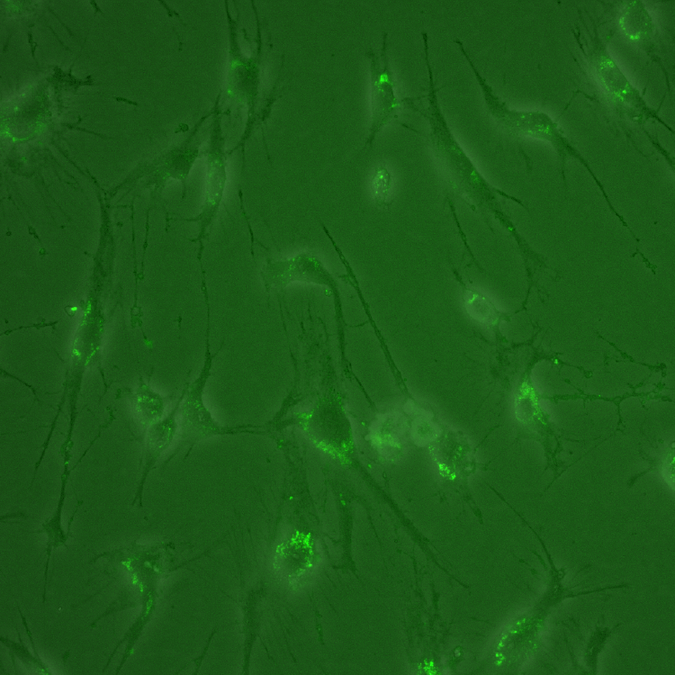 Label EV proteins green (511 nm excitation/525 nm emission) with a reagent specifically optimized for EV labeling. 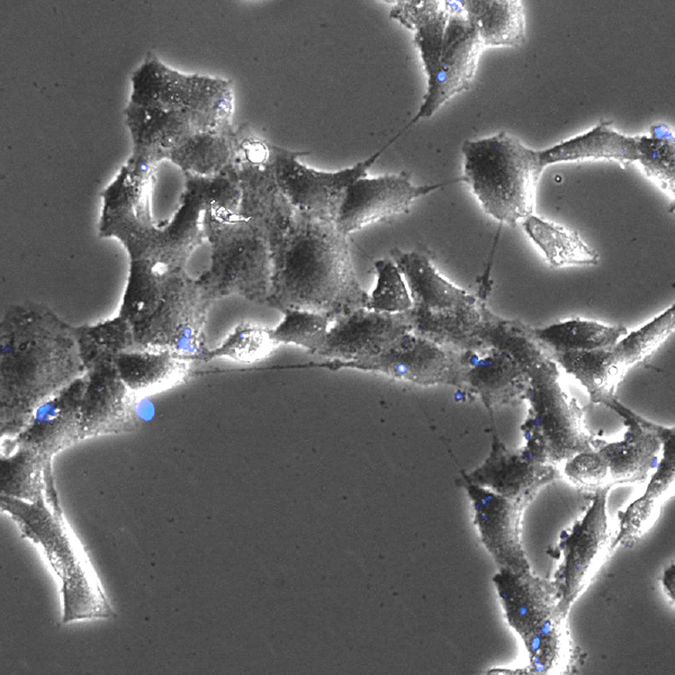 Label EV proteins blue (403 nm excitation/454 nm emission) with a reagent specifically optimized for EV labeling. 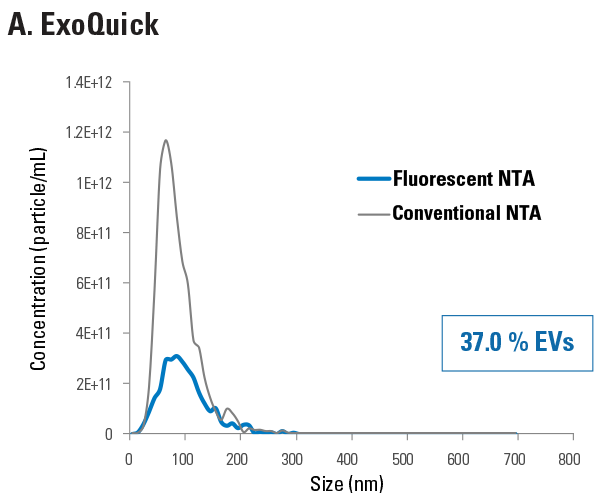 Label EV mRNA (485 nm excitation/537 nm emission) with a reagent specifically optimized for EV labeling. 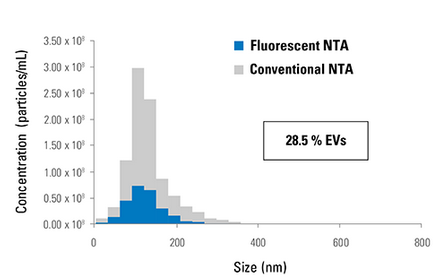 Label EV membranes (465 nm excitation/635 nm emission) with a reagent specifically optimized for EV labeling. 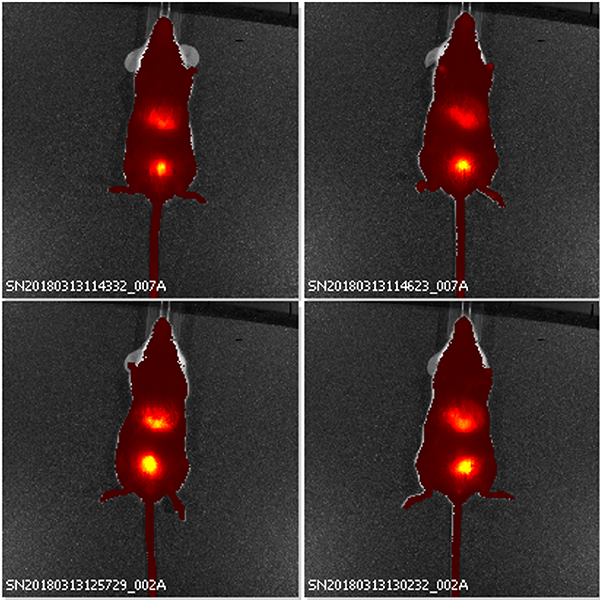 Monitor EV trafficking in vivo with the ExoGlow-Vivo EV Labeling Kit (Near IR), a unique dye developed for following EVs in animal models and tissues.